If you are a nature lover who longs to visit beautiful natural waterfalls in Sri Lanka but having a tight schedule to visit more prominent attractions in Sri Lanka, you will be happy know that a beautiful and serene fall called “Thudugala Ella” is not very far from Colombo. Thudugala Ella falls is the closest waterfall to the sea out of all 26 waterfalls in Kalutara district. It ranks 262 out of 382 waterfalls in Sri Lanka, based on height. 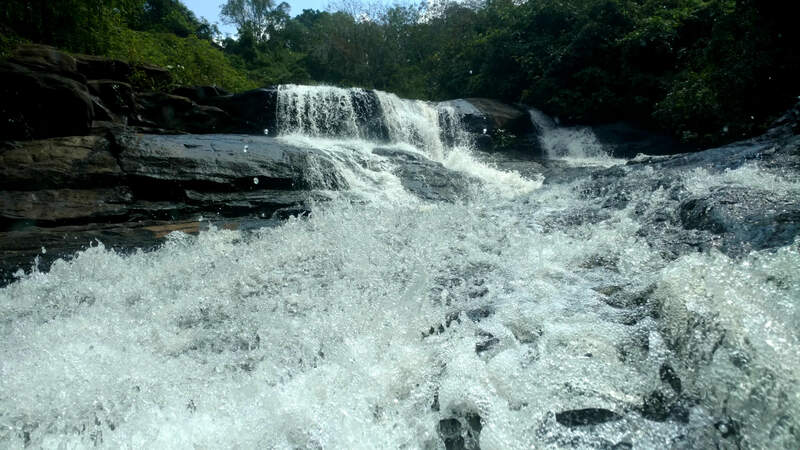 Being so close to the popular coastal towns, Thudugala Falls attracts a number of local and foreign crowds. If you have a day to spare while staying at any of the many hotels in Colombo, you can easily get a trip arranged to the falls and return to your hotel within the same day. Thudugalla falls is situated in an estate once owned by a British person. 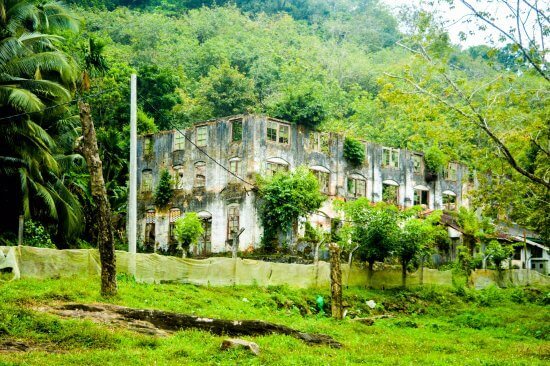 The ruins of his house, once a grand mansion, still can be seen. There is also a natural stream pool surrounded by ferns. In the nearby forest reserve, various rare birds can be spotted. The surroundings are an ideal place if you like to do some hiking. Another wonderful feature is that a tunnel runs under the waterfall and comes out on top at the side. Though shorter than other waterfalls in Sri Lanka, Thudugala Ella has been listed as one of the most popular waterfalls in the country by the Lanka Council on Water Falls. The Kingsbury, 48, Janadhipathi Mawatha, Colombo 01, Sri Lanka.